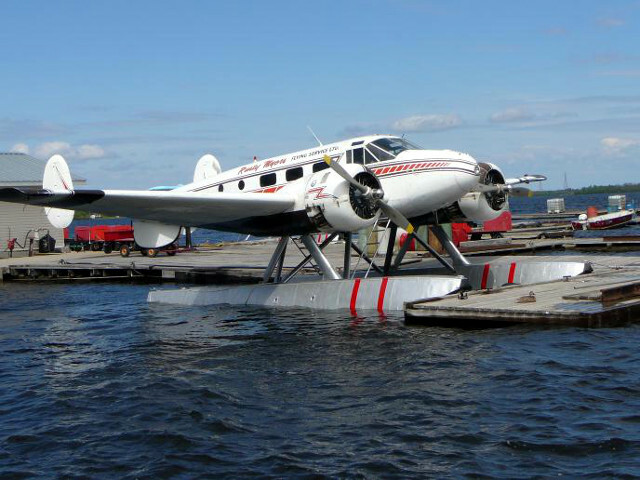 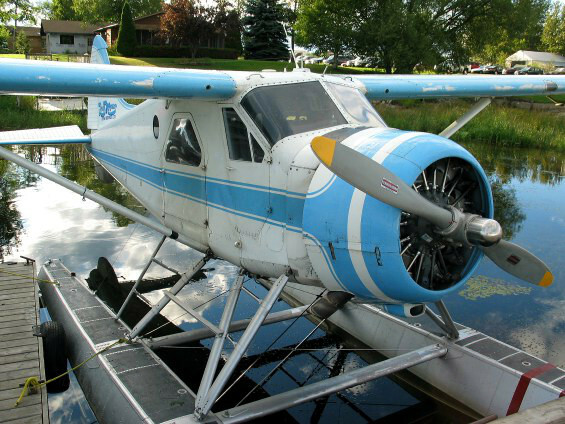 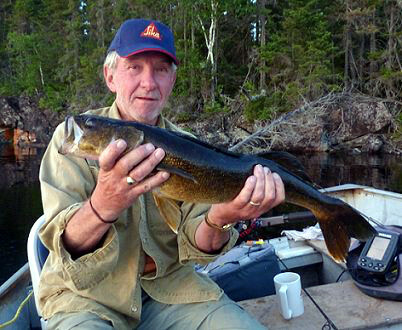 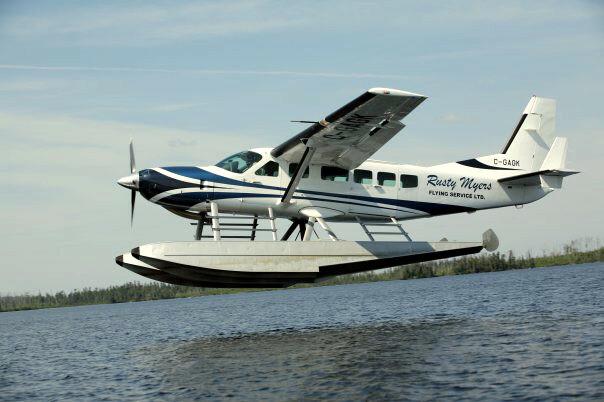 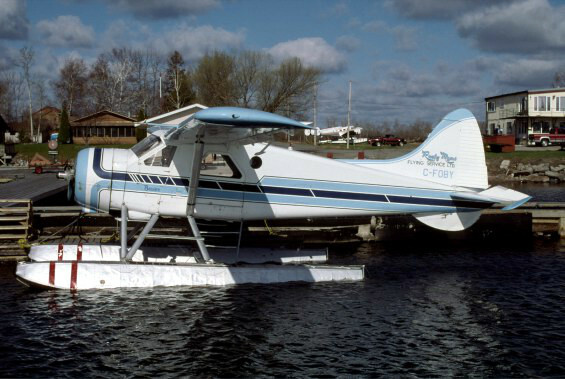 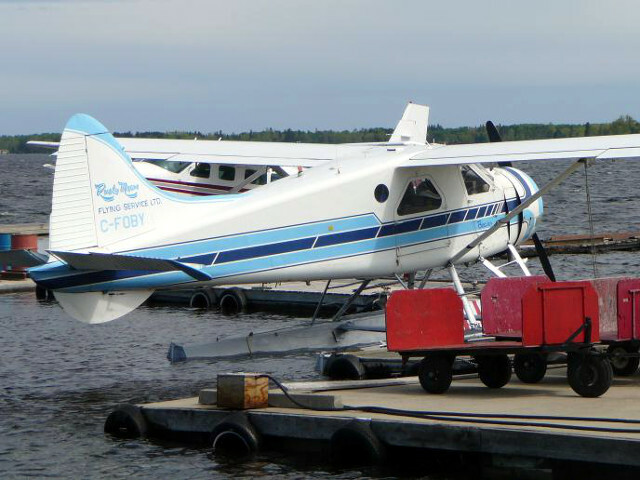 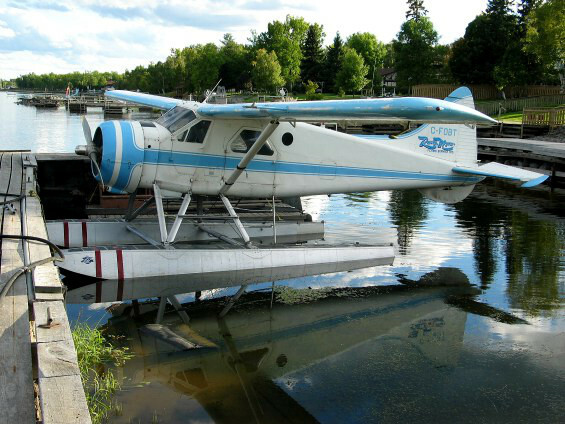 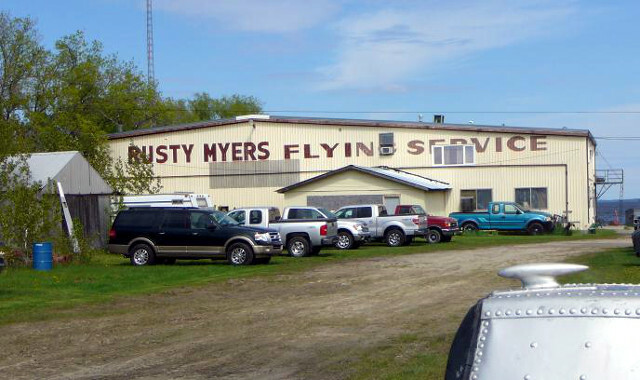 Fly-In Fishing and Hunting Outposts Since 1941! 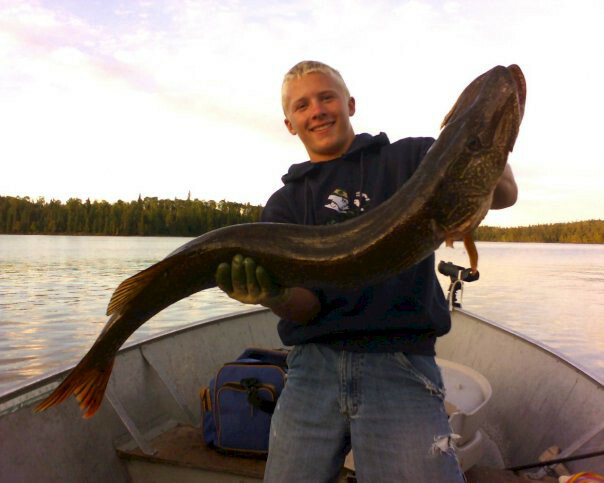 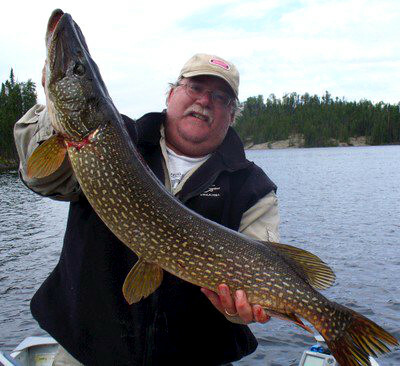 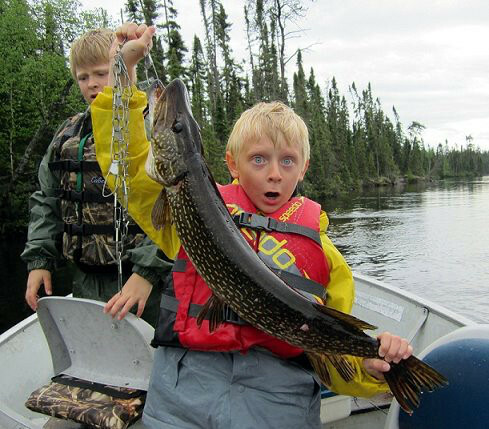 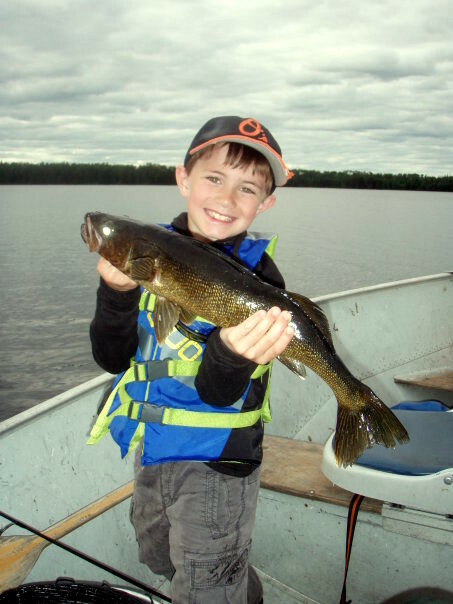 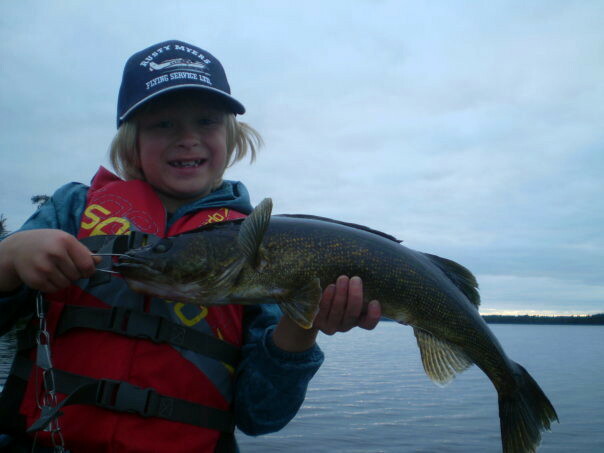 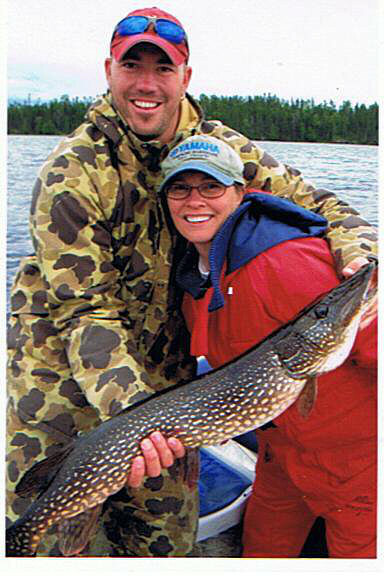 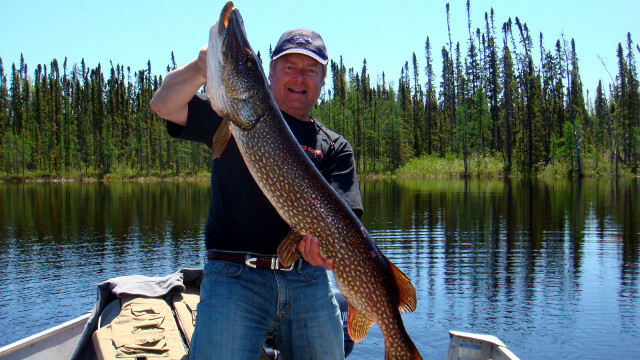 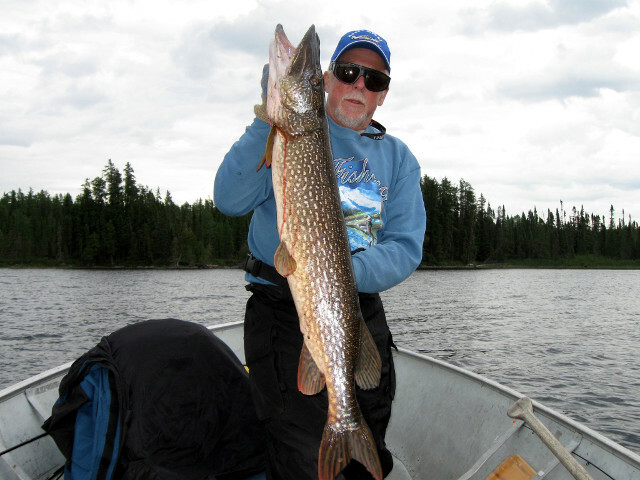 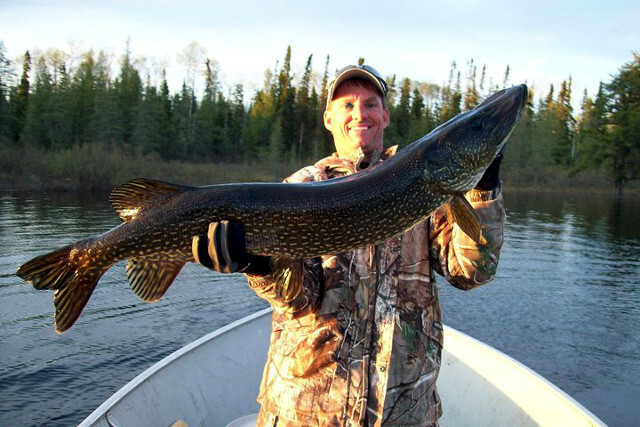 THE LAKES – we have 10 lakes ranging in size from 1,161 acres to 26,531 acres and they are all loaded with lunker walleyes and monster pike and one lake has lake trout too. 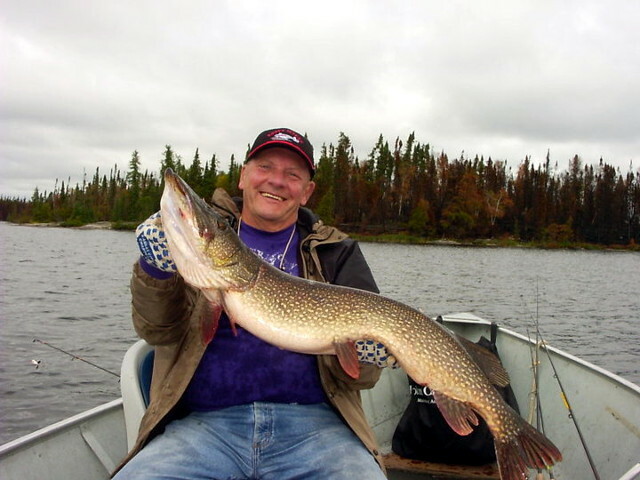 LESS TIME DRIVING MEANS MORE TIME ON THE WATER FISHING – with Rusty Myers your drive ends when you cross the border at International Falls, MN. 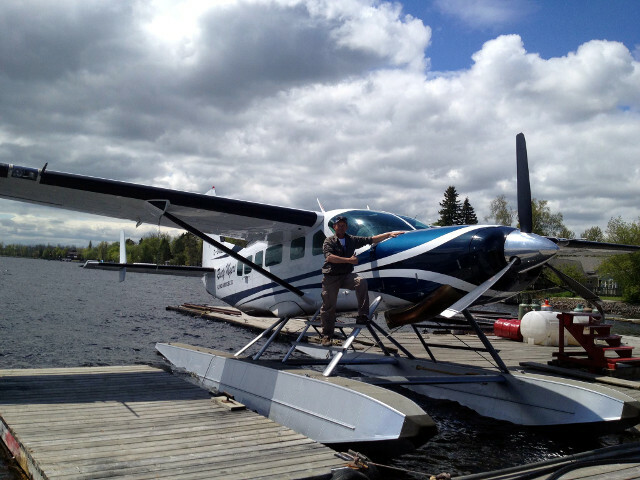 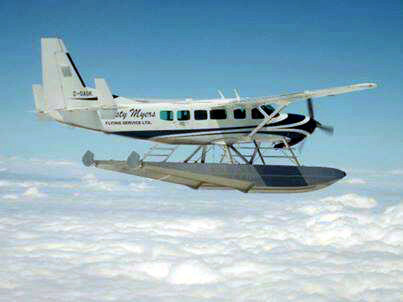 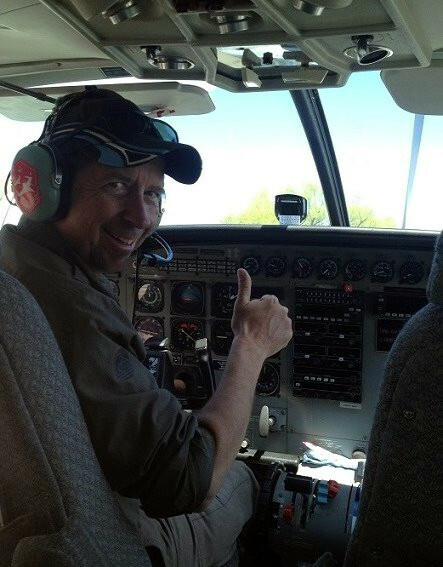 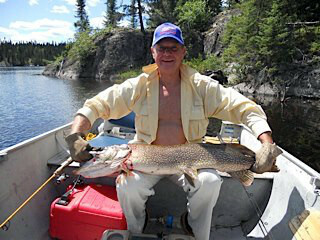 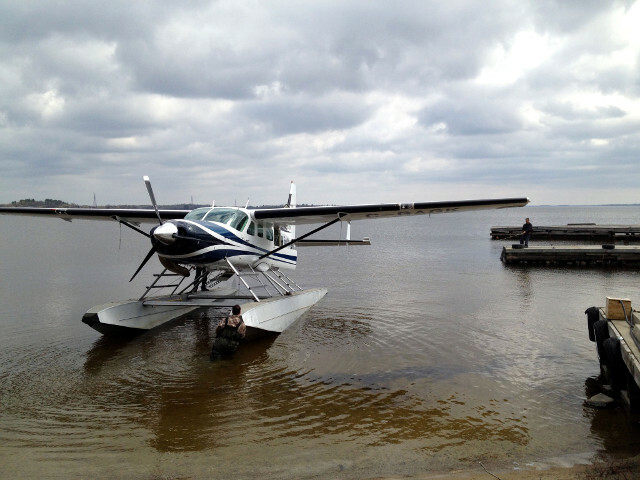 Jump in one of our Cessna Caravans and be fishing moments after a short flight. 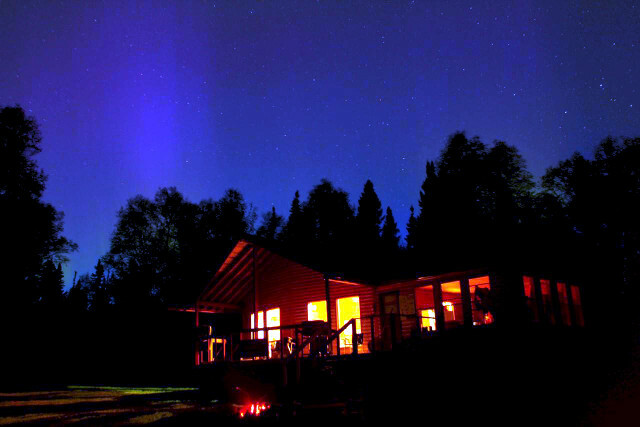 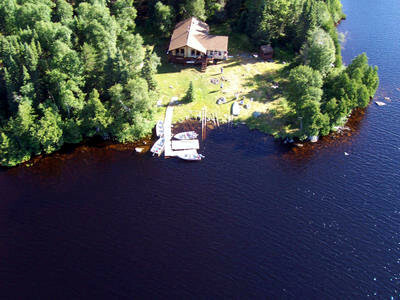 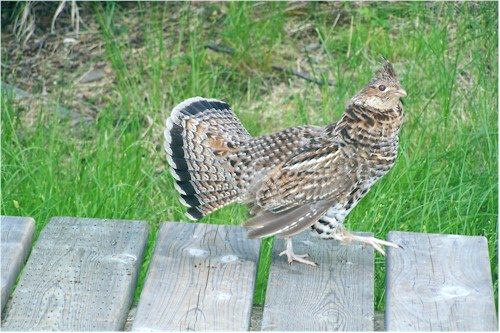 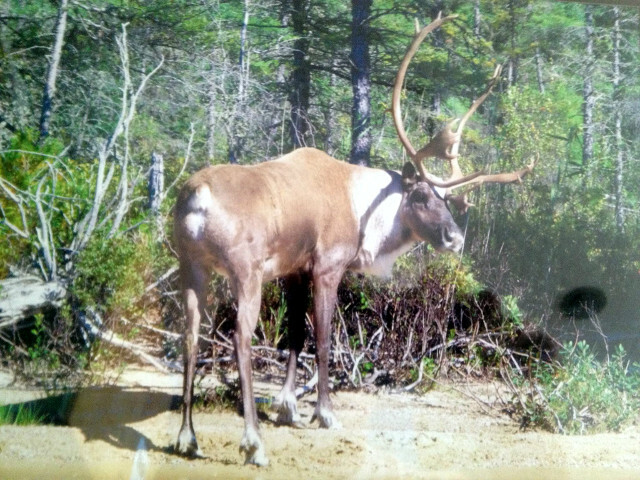 OUR CABINS/OUTPOSTS – We have nine outposts that can sleep up to 8 and one outpost (Brennan Lake) that can sleep up to 24. 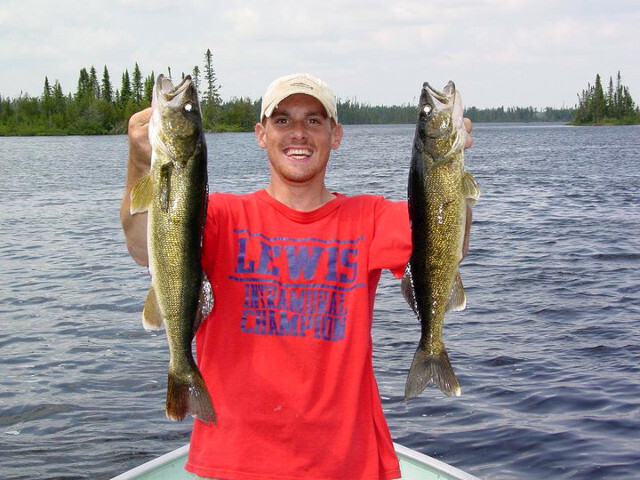 All of our cabins are very comfortable with plenty of room to kick back and relax after a fantastic day of fishing and a great walleye dinner. 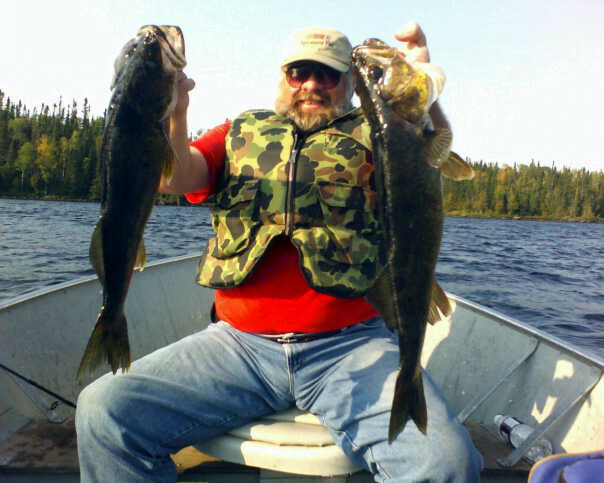 All of our outposts have comfortable couches, love seats and chairs and huge screened-in porches. 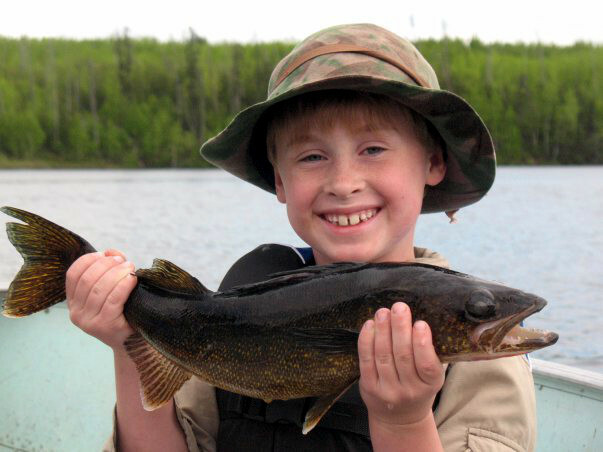 WE MAKE YOUR PLANNING EASY – Our all inclusive packages include stocking your cabin with all of the food for your trip (except the walleyes) and we will purchase your beverages to prevent overloads on your trip. 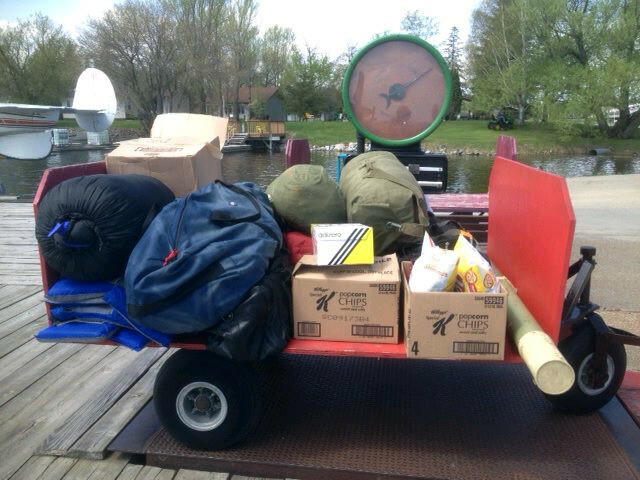 We will take your beverage order in from our base in Savant and will have your favorite drinks at the camp when you arrive. 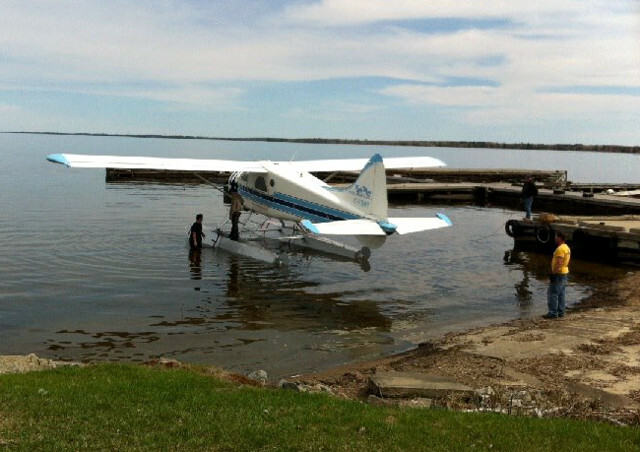 When possible, we will even put them on ice and you can have a cold one when you land.